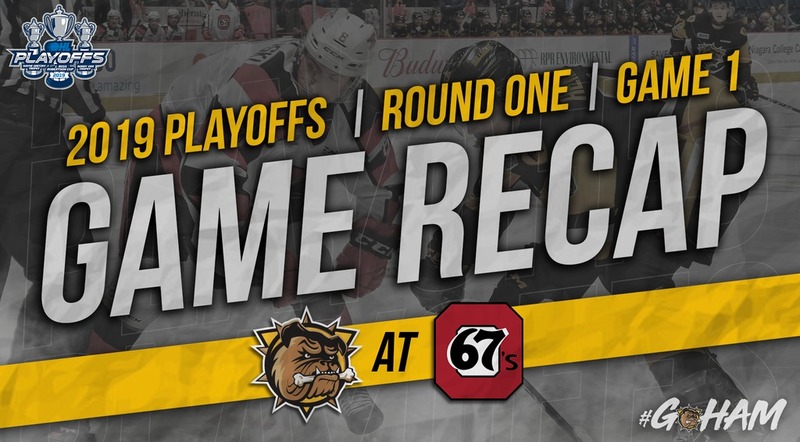 The Bulldogs were the better team for the first half of the game Friday night in Ottawa, but in the end the explosive 67’s caught fire and went on to take the opening game of the 1st round playoff series 9-3. 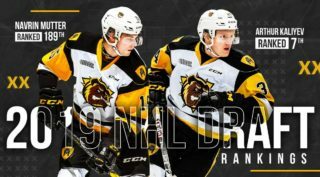 With 12 players making their OHL playoff debuts, the Bulldogs came out and executed their game plan like they wanted, finished their checks and had Ottawa off balance with Hamilton leading 2-1 by the 8:25 mark of the 2nd period on goals from Eric Henderson (1) and Matthew Strome (1), erasing an early 67’s lead of 1-0. 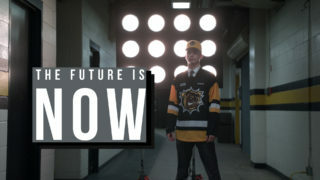 It was a wake-up call for Ottawa who outscored the Bulldogs the rest of the way 8-1, including four on the power-play. Hamilton’s lone goal in the second half of the game came from Kade Landry (1) on a 3rd period power-play. Hamilton was 1 for 2 on the power play while Ottawa was 4 for 7. 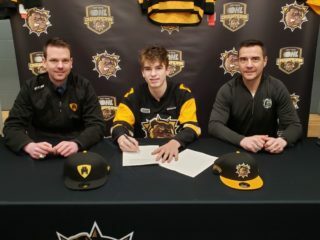 Ottawa goal scorers were Sasha Chmelevski (1,2), Kody Clark (1), Kyle Maksimovich (1,2), Nikita Okhotyuk (1), Noel Hoefenmayer (1), and Graeme Clark (1,2). 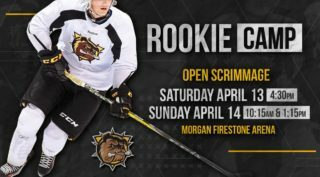 The Bulldogs will have a shot at redemption Sunday afternoon at 2 p.m. when they return to TD Place for Game 2 before the series shifts to Hamilton for Games 3 and 4 Tuesday March 26th and Wednesday March 27th at FirstOntario Centre.